One of my favorite parts about video games, collecting them, and playing them is looking at the art included with the whole package. 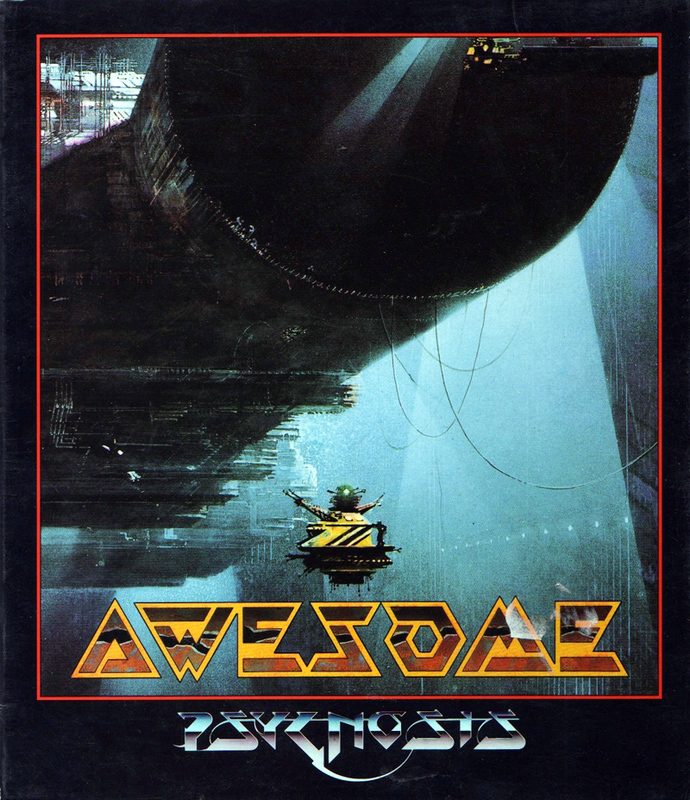 Your first impression of a game is likely going to be the first part of the package you see, the box art. With thousands of games comes as many examples of box art, and it ranges from artistic genius to as bad as a five year old’s first photoshop. While everybody else is doing their Top Games of 2014 I wanted to do something different. Those that have read me since my earlier blogging days know that most of my lists are usually different from the rest. I want this holiday special to be no different. In no particular order here are five examples of the best, and worst examples of video game box art! 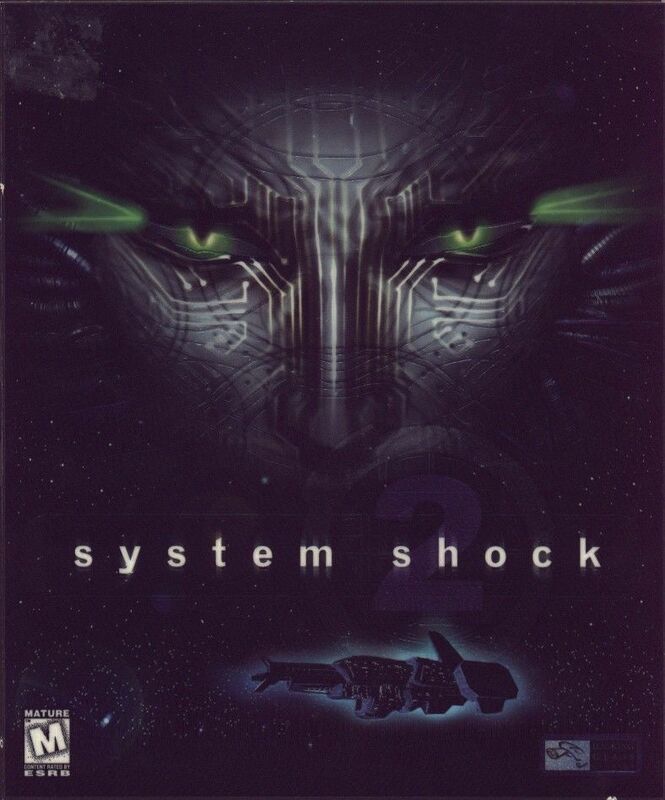 We’ll start with the worst first, since these are usually hilarious and you’ll get all your gut wrenching laughter out of your system before we get super serious with the great examples of good box art. I think Sega was trying to convey minimalism with this game, but with such a poorly drawn foot it ends up looking like a toddler’s doodle of daddy’s crusty toes. A positive I have about this example is that you do in fact kick people with your foot in the game, so it gets a few points for being relatively accurate. 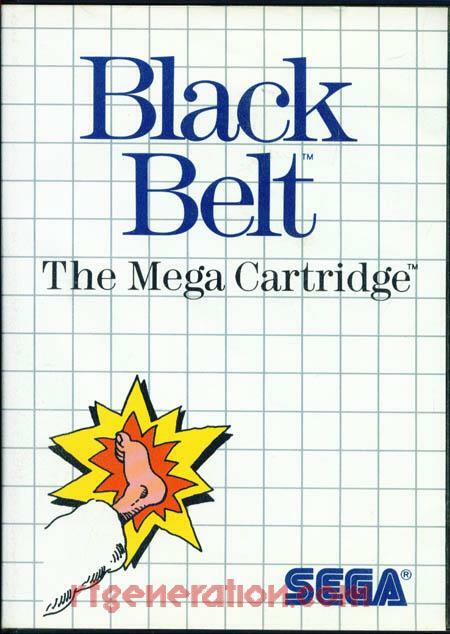 Sega’s Master System is littered with pieces of awful box art, but there are plenty of great pieces in the libraries as well. Don’t let this one example sour your opinion of a great system. This one is a double whammy. 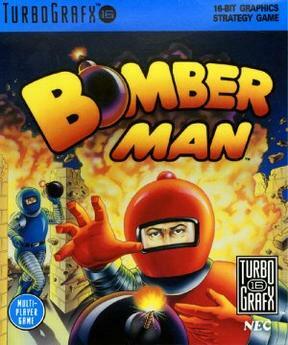 The Turbo-16 art is pretty awful, but so is the NES art as well! I love how the NES box claims that ‘Nearly 1 million sold in Japan.’ I know the gaming market was smaller back then, but nearly could make one think that its not good enough to be more than a million! 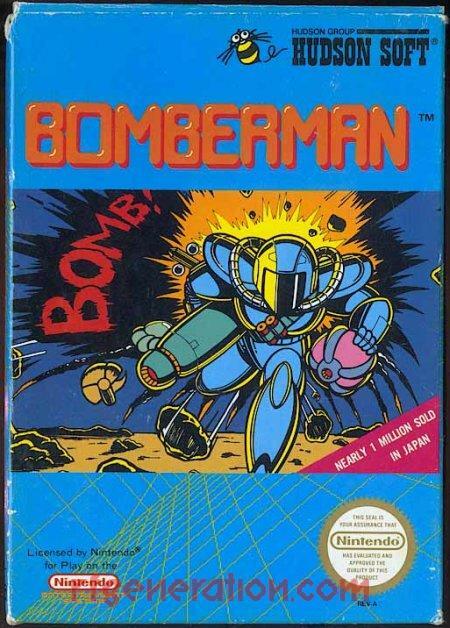 Also, the actual word “Bomb!” is used as a sound effect. The Turbo art looks like it could be a buddy comedy about two older and out of shape terrorists trying to get back into the game of blowing stuff up. So they dress up in space outfits and start chucking old tyme bombs all over the city to let the young’uns know who’s still in charge! 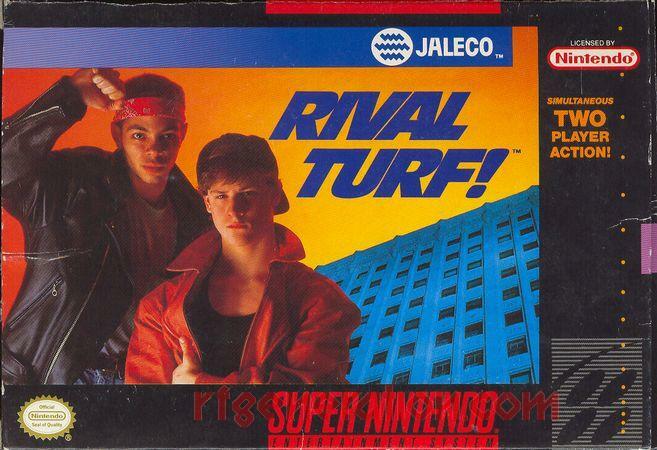 Nothing makes me more frightened than seeing a couple of suburban 90’s kids looking so tough. This is their turf, so you best back off! How many of you reading this could tell, just by looking at the cover of this game, that Tongue of the Fatman is a fighting game? Not only is it a fighting game, but it is a fighting game for various PC systems. Prepare for awful keyboard controls and disgusting character design. There’s no reason at all to play this. Remember when I mentioned a five year old’s first photoshop? I wasn’t joking, not entirely at least. 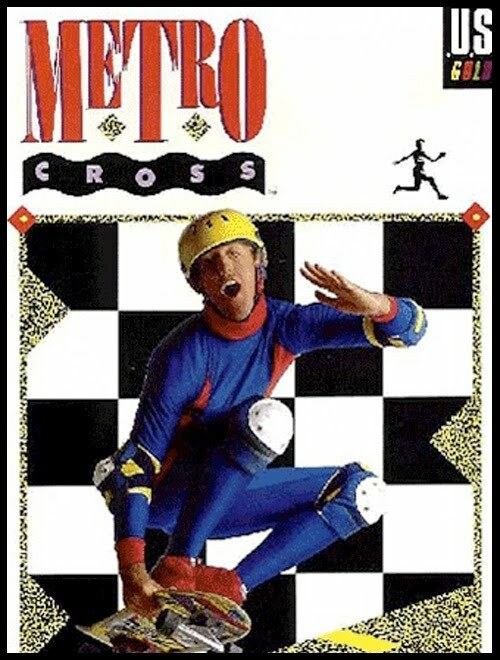 Metro Cross is the punchline. For trying to be rad and extreme there is entirely too much safety equipment on this piece of art. Remove your knee and elbow pads chump, we can discuss the blue and orange turtleneck one piece suit afterwards. Now that you’ve gotten your laughter from these awful, but in some cases hilarious out of your system, check out these pieces and get ready for an awe inspiring tale of talent, vision, and good planning. Consider this the Master System’s redemption. I love the art on this cover, and the game inside is quite fun if you dig Commando or Ikari Warriors. 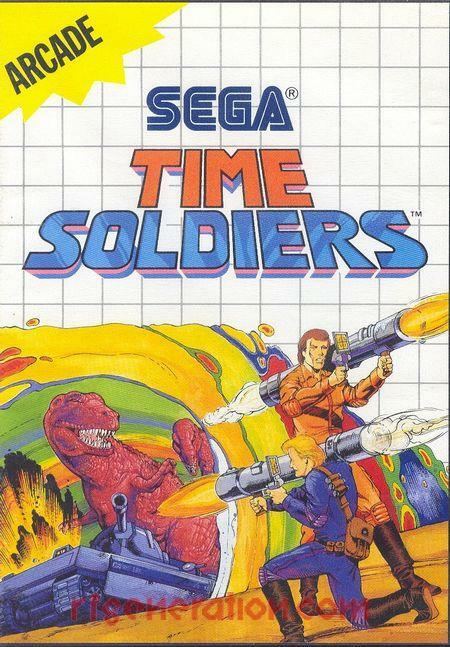 My favorite detail about this art is not just the tank and the dinosaur trying to get through the time portal at the same time, nor is it the guy firing his bazooka at the visible time portal. No, the best detail is the guy firing his bazooka towards the viewer, alluding to the fact that there is something just off to the side that is just as intimidating as a T-Rex and a tank that we can’t see. You have to play the game to find out! And here is the Turbo’s redemption. 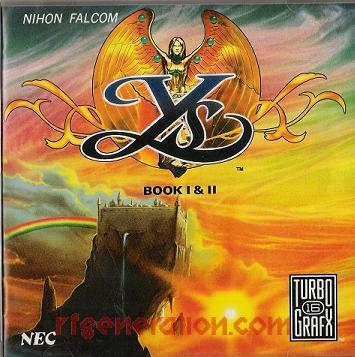 These Ys remakes are considered to be the killer apps of the Turbo CD here in North America. They were highly regarded critically upon release, and had some of the best CD quality audio in video games for its time. The soundtrack has held up well, so go give it a listen. This cover makes me think this is a long lost Dio era Rainbow album. I am not disappointed that its not. There is no other box like Wasteland’s, well except for Wasteland 2’s. 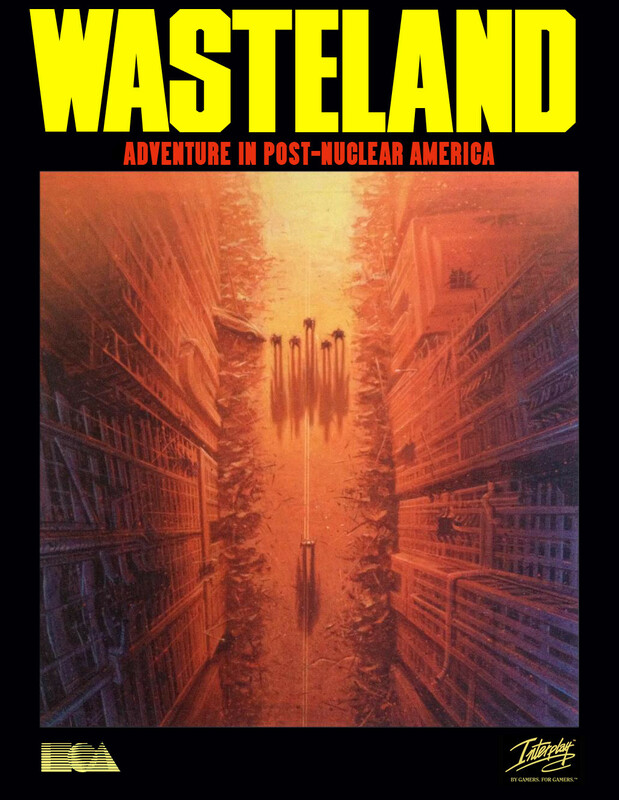 Wasteland is considered to be one of the all time classics of PC role playing games, and introduced the gamers for the platform to a post apocalyptic view of the American Southwest. The idea and the setting would be used as the groundwork for a spiritual successor almost a decade later in the more popular series Fallout. No other game at the time took the perspective of the game, in this case top down, and made such a wonderful piece of art for their product. Looking Glass Studios is one of my favorite developers of all time. It was loaded with talent that produces some of the most well loved games today, and when it came to quality they were almost unrivaled on their native PC platform. These green eyes and the circuit wiring on the face, with the wires protruding to each side, let alone the space ship on the bottom, just let the viewer know that they are in for a wild science fiction ride. Just look at everything Psygnosis. That’s my advice. I don’t know what to say other than the word that’s already the title of the game.